Mexico has had a tremendously rich cultural history. 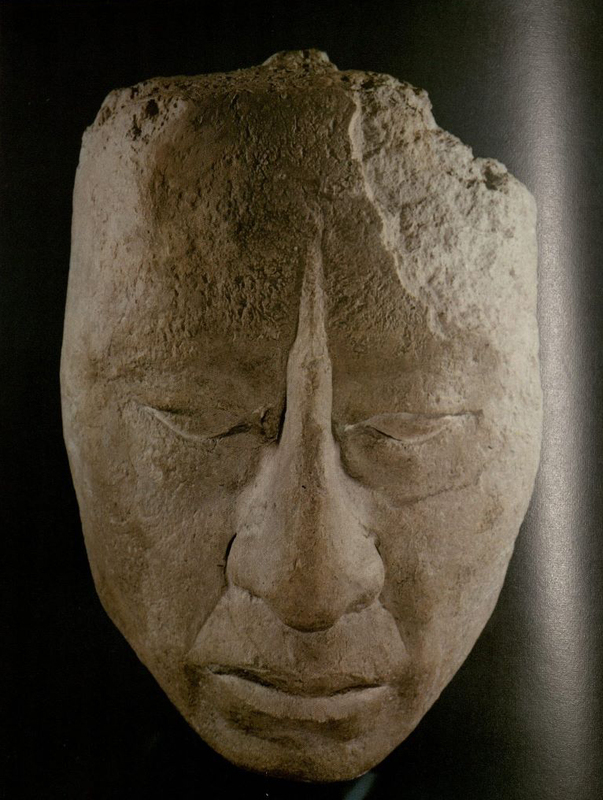 Pre-Columbian Mexico had a fascinating blend of native cultures. There were many different native groups that inhabited the land throughout those early years. 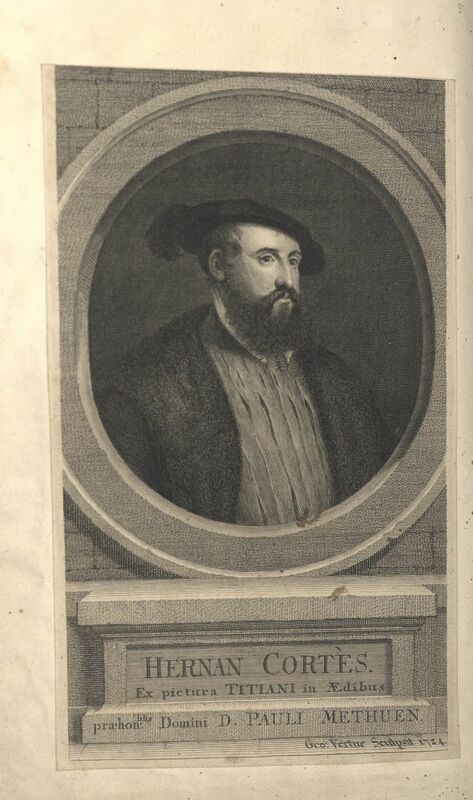 Post-Columbian Mexico was an interesting and exciting time full of discovery for the eastern hemisphere. The Spanish colonized Mexico, spreading their culture and religion across the colony, and ultimately blending numerous cultures. 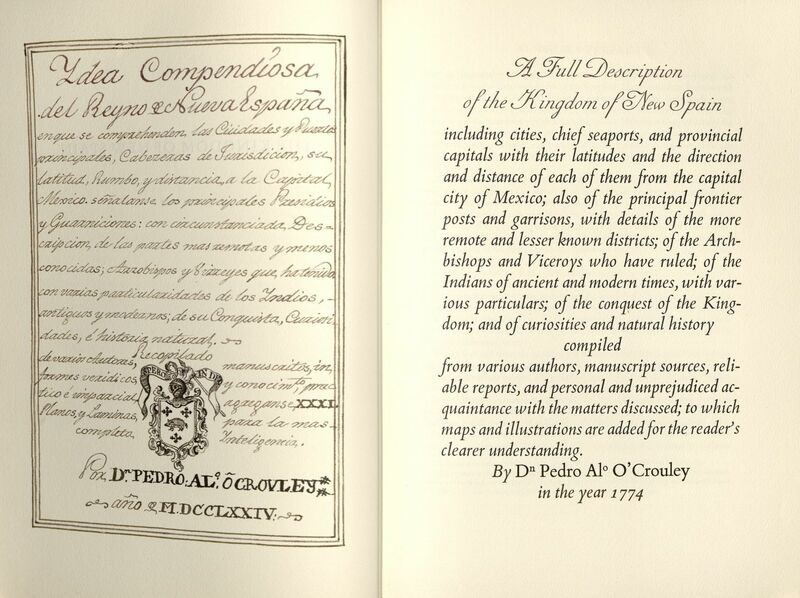 Special Collections and Archives has resources that focus on various aspects of Pre-Columbian Mexico’s different native groups, especially those that document the experiences of and Spanish and English men who lived in or visited Post-Columbian Mexico. A lot of information is available on cultural aspects of the general native population of Mexico. 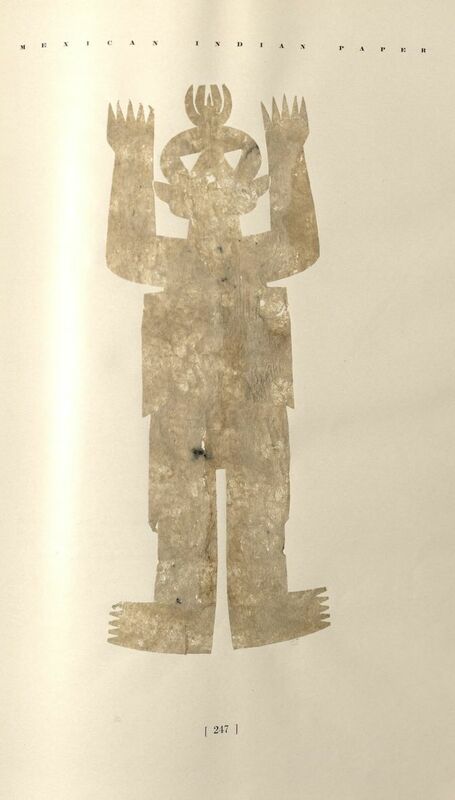 Mexican Indian Paper shows the different ways that natives in Mexico made paper and how they used it. The book even has some samples of these different types of paper. 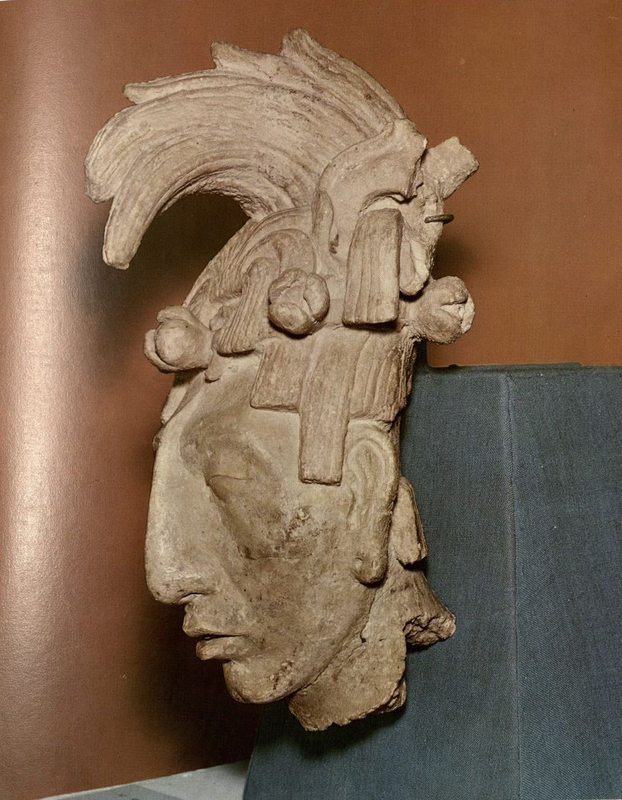 Flor y Canto del Arte Prehispánico de México has a collection of pictures of many sculptures made in Pre-Columbian Mexico that show the creative and artistic side of the natives of Mexico. Mayan and Mexican Origins explains the evolution and the many variations of Nahuatl, a native tongue that was mainly spoken by the Aztecs. The Mayans were a group that is particularly well known and thoroughly studied today. The Mayans were an intellectual people who studied the stars and the world around them. 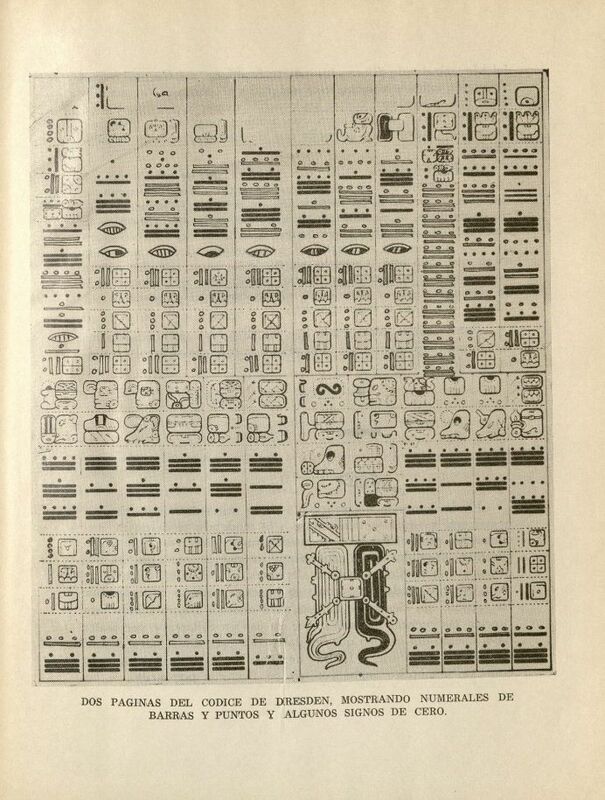 La Ciencia Matemática de los Mayas is a source that focuses on Mayan mathematics, including the type of symbols used in their calculations. It is mentioned how the Mayans came up with different symbols to represent zero. 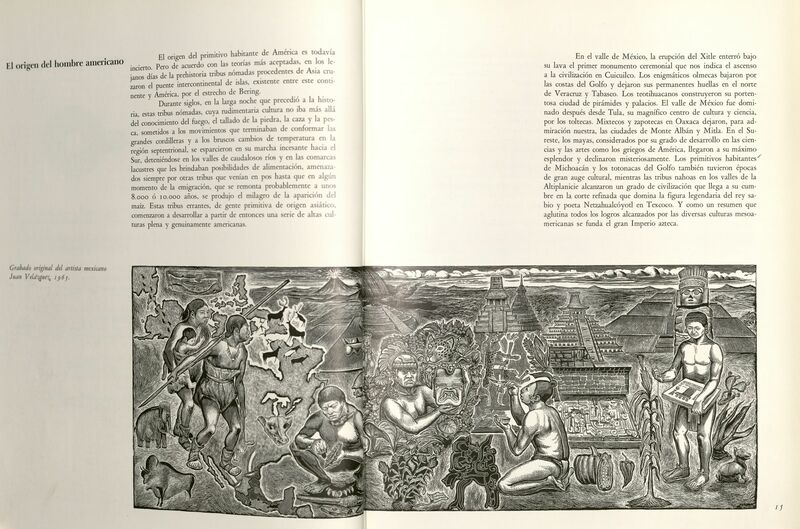 As Calderon states on Page 21, “El símbolo maya para el cero es uno de los especimenes más antiguos del pensamiento abstracto,” which means “the Mayan symbol for zero is one of the most ancient specimens of abstract thought.” It is amazing to think about how the Mayans conceptualized the world around them. 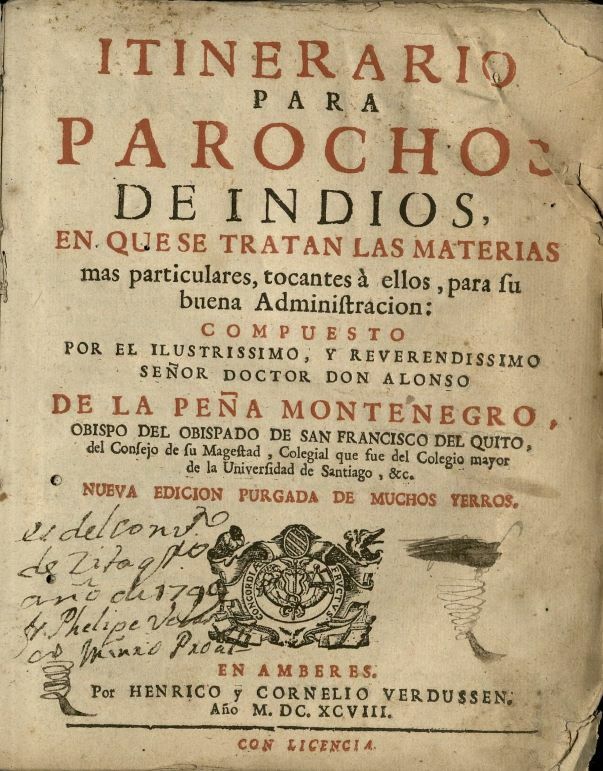 Mana del Alma, Itinerario para parochos de Indios, and The History of the Conquest of Mexico by the Spaniards are books from the 17th and 18th century, written from the point of view of Spanish and English religious men who were describing the new world and the Spanish conquest. Each work documents perspectives of native cultures in Mexico held by those who had arrived in order to exploit native populations while destroying traditional cultural systems through the spread of western culture and religion. 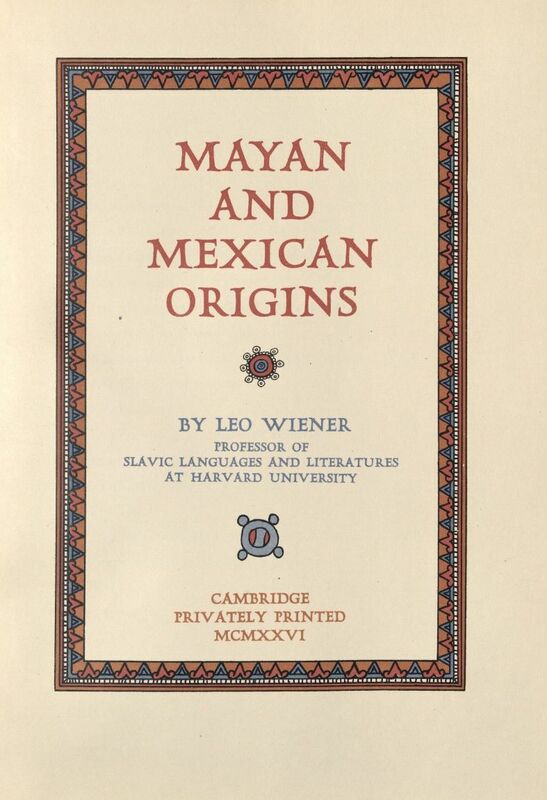 As can be seen from the different sources that describe the native cultures of Mexico, native populations were very diverse, even in the ways they lived and experienced life, but to the Europeans that was not as relevant or important as European culture and religion. 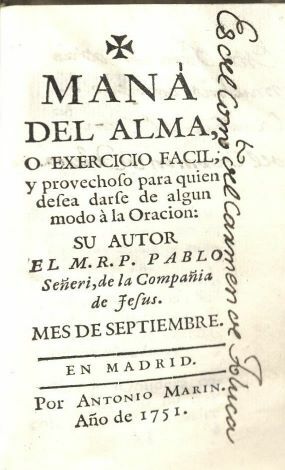 Itinerario para parochos de Indios, and Mana del Alma are two particularly interesting sources because they are both branded books written by religious men of the Catholic Church. These books contain much praise of Catholicism, and also provide valuable insight into the perspective of the Spanish state and clergy a century after the Spanish conquest of Mexico. 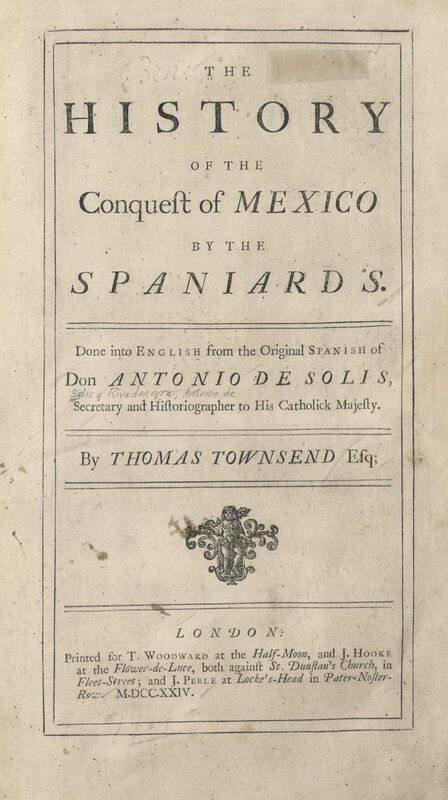 Special Collections has a great and varied amount of sources on Mexican history thatprovide great insight into the native cultures like the Mayans as well as 17th and 18th century Spanish culture.